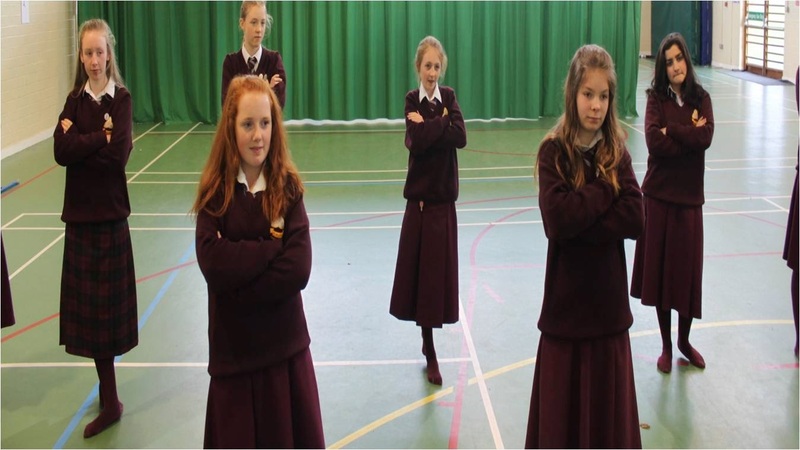 Twice a week, every week at lunch time, all of the dancers taking part in the production get together with the Mrs W, student choreographers and dancing stage managers to learn routines for the musical. the styles on dance vary from ballet to Irish dancing to hip hop and there are a lot of dancers involved in the production. So far a lot of dances have been choreographed. There is a ballet dance to ' Secret love' and Irish dancing to 'Deadwood stage'. It is all coming together really well and all of the dancers are working really hard to learn new dances. A lot of work went into both of these dances and will be performed in the upcoming musical launch.